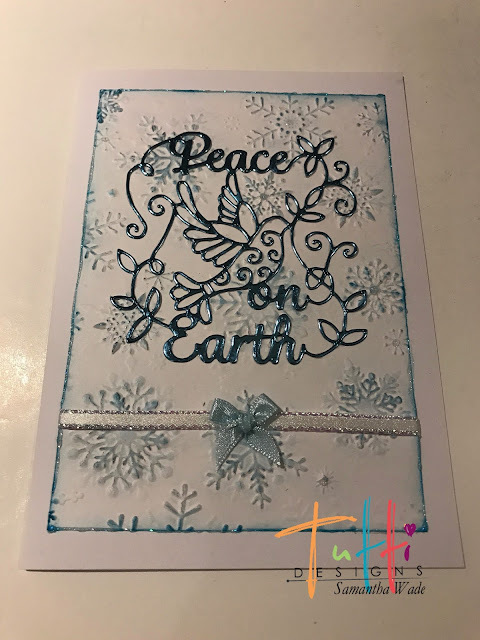 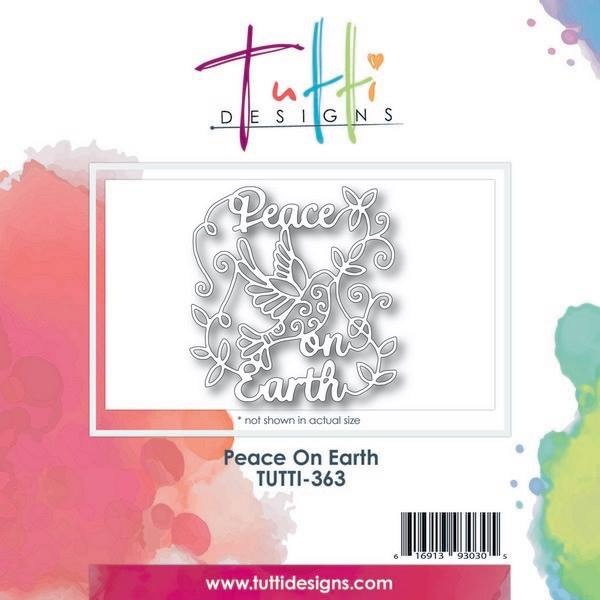 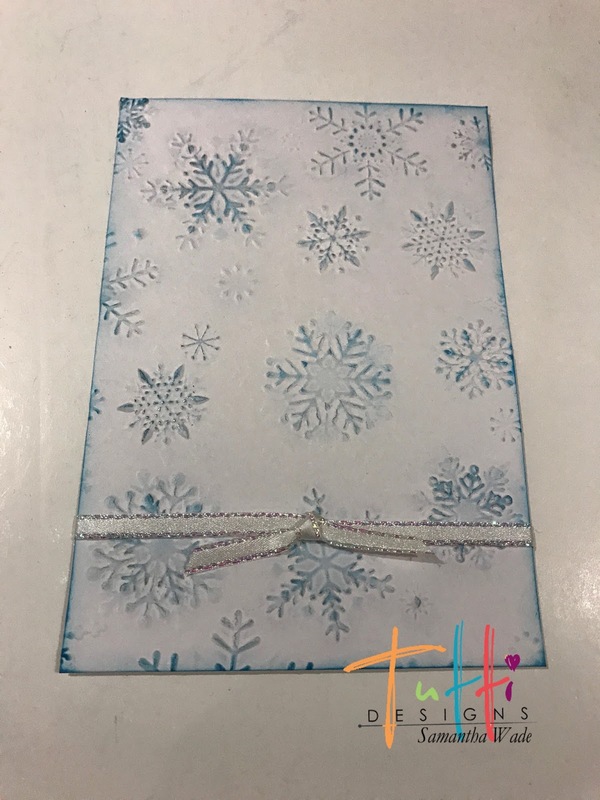 Tutti Designs: Peace On Earth, the Tutti way. 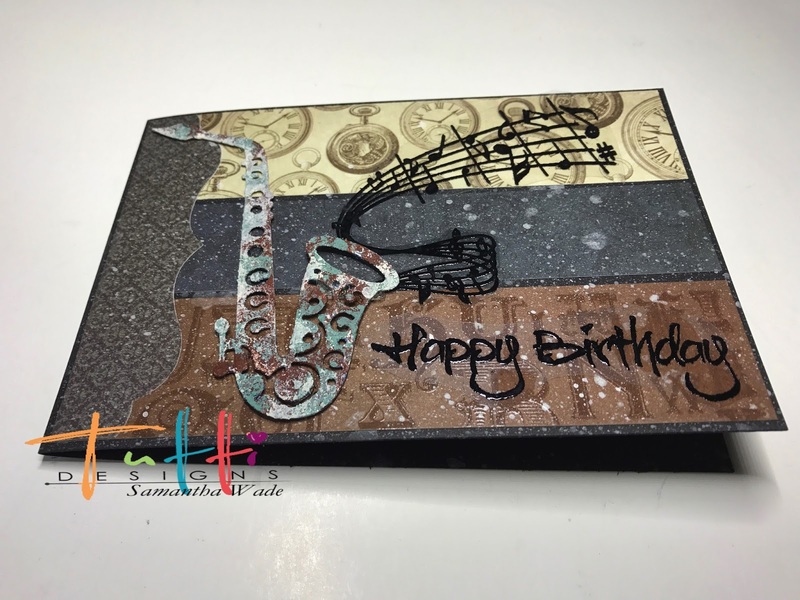 You're very welcome Samantha! 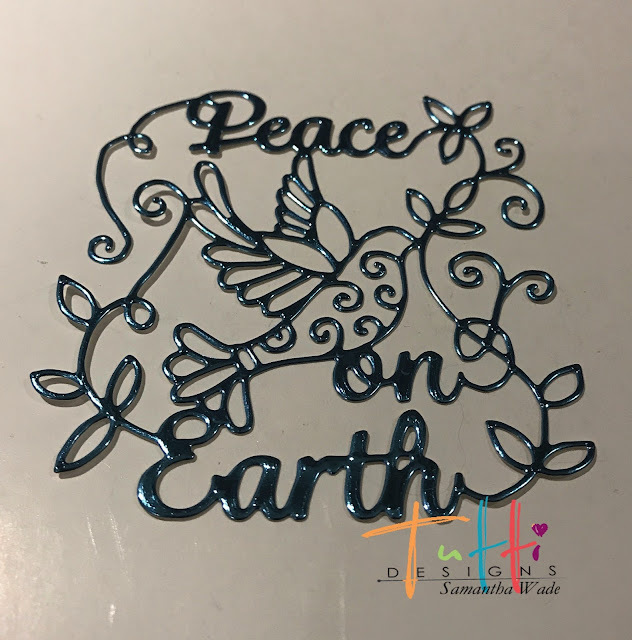 Glad to hear you are getting settled in! 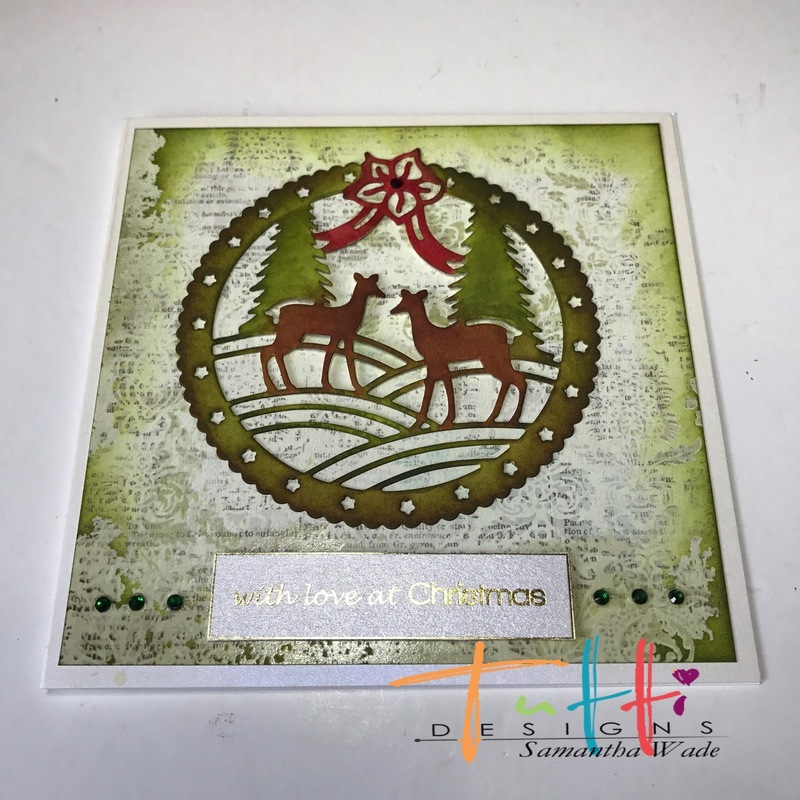 Your card is beautiful and I love how that die looks cut from that mirror paper .. gorgeous!